. 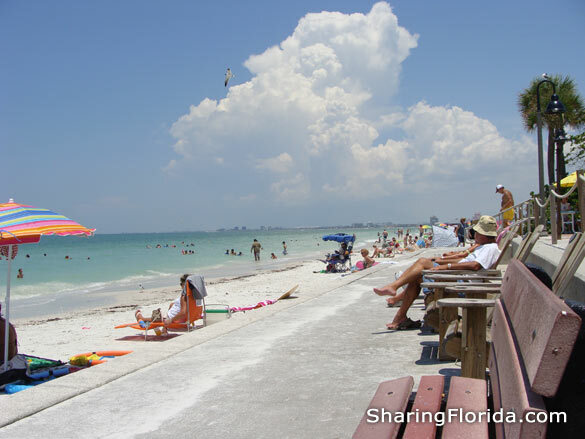 The city of Pass-A-Grille Beach was incorporated into the city of St. Petersburg Beach in 1957 and in 1989 a section of Pass-A-Grille was declared a National Historic District. Pass-A-Grille beach is an extension of St Pete Beach The VERY LARGE pink Don Cesar hotel is located at the entrance of this very sunny beach. This beach has 4 miles of undeveloped land (no high rise condos). The city of Pass-A-Grille Beach was incorporated into the city of St. Petersburg Beach in 1957 and in 1989 a section of Pass-A-Grille was declared a National Historic District. Great place to view a Florida sunset.